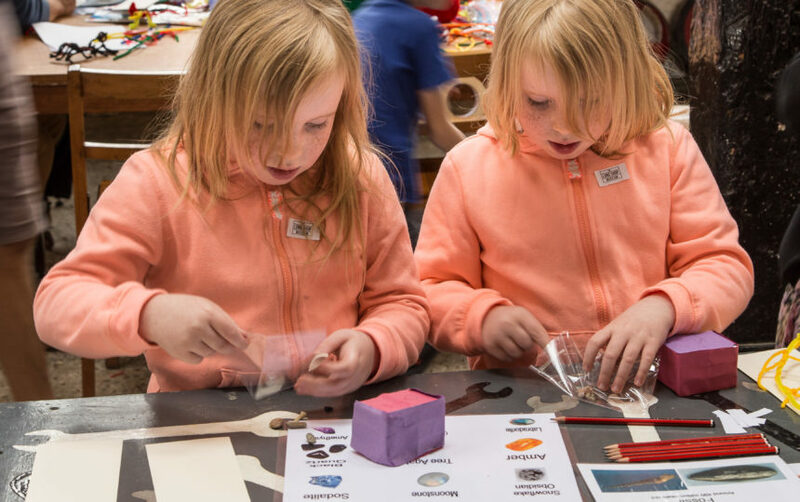 Alongside these opportunities for informal learning, most museums and heritage sites work closely with schools and colleges to help children and young people learn outside the confines of the classroom. Museum pedagogy is based on enquiry, observation, dialogue and a direct physical relationship with objects and spaces. Some children find this liberating; all find it different. In museums and heritage sites children and young people enter into an unaccustomed relationship with adults too. New demands are made of them; there are fewer or different rules. In breaking free from the routine of the classroom, they have to take responsibility for their own behaviour and learning. This can often mean that they feel more confident about discussing complex and sensitive issues or trying out a new activity. It may be difficult to prove a conclusive correlation between museum learning and academic attainment. But what is not in doubt is the beneficial impact of learning in heritage settings outside the classroom on the factors that underpin learning, such as cognitive ability, confidence, motivation, problem-solving and communication skills.